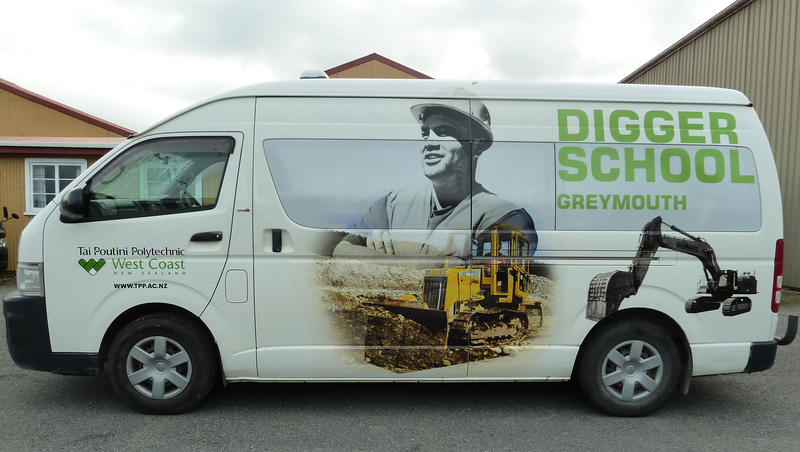 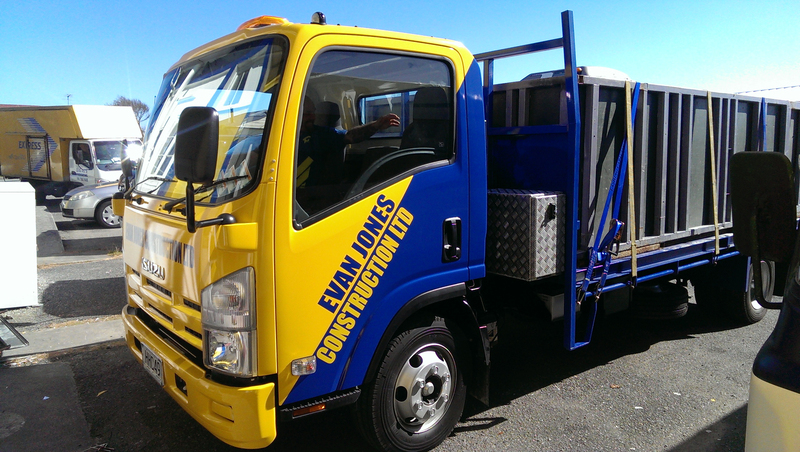 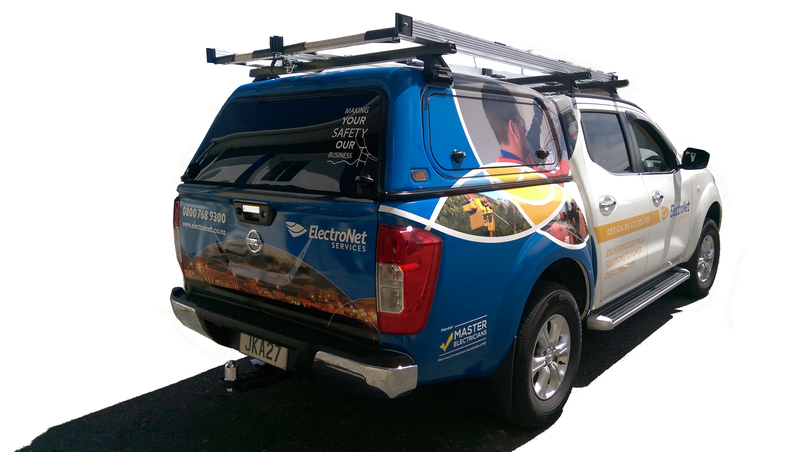 Trust us to help you turn your company vehicle into a cost effective marketing opportunity for your business with vehicle graphics. 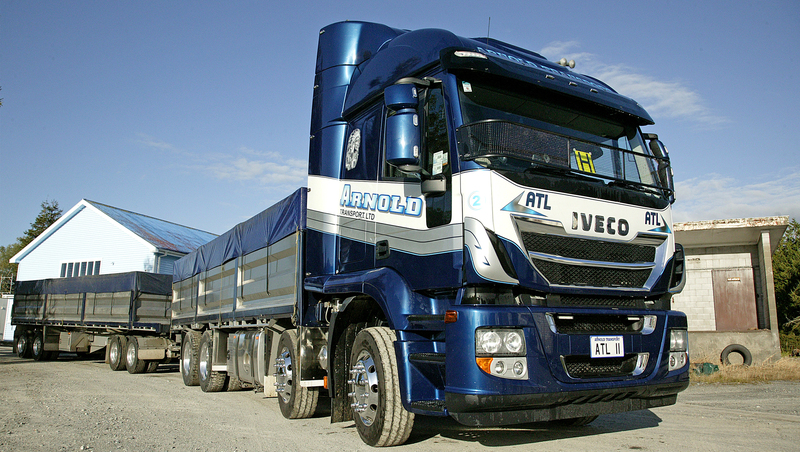 We understand your vehicle is vital to your business – and not for logistics. 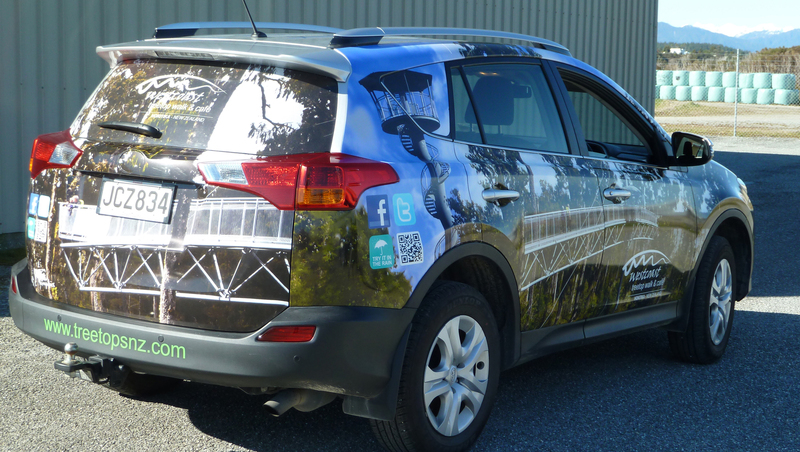 It provides a first impression for potential clients or customers, and serves as a reminder to those who already know you.